Hey, friends! Standing at the brink of 2016, let us celebrate the what 2016 has gifted us. Today, we are going to go back in time and see what mobile market had to offer this year. So far we have been talking about various mobile phones, their performance, features, specifications and lot more. In this post I will wrap up everything that was there in 2016 smartphone market and tell you about the mobile phones that stole the show in 2016. 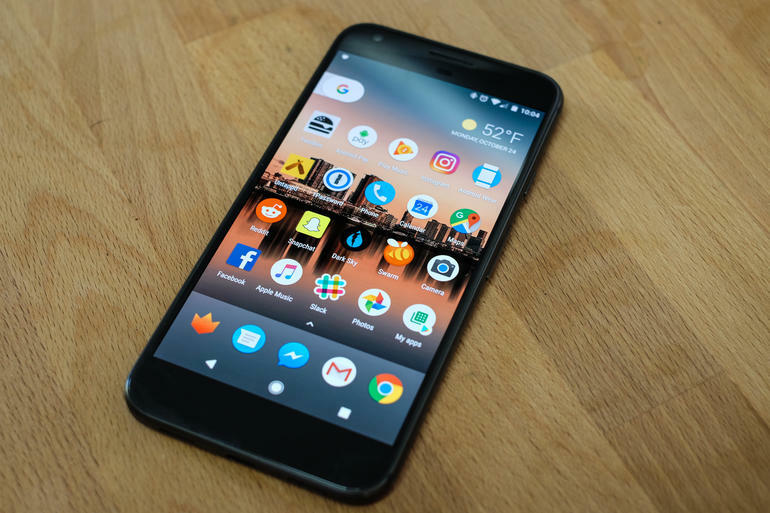 Google, an America based company, launched Pixel XL in October 2016 as it’s another step to enter the smartphone market. 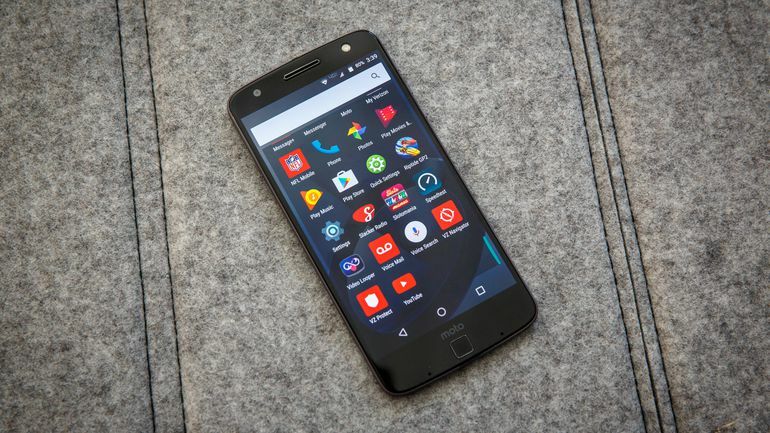 The phone is powered by snapdragon 821 processor and runs Android version 7.1. The phone comes with 3450mAh non- removable battery, 4GB RAM and 32GB internal storage that cannot be expanded further. It can record various beautiful images and videos with its 12.3- megapixels rear camera and 8- megapixels front camera to capture amazing selfies. A well-known company, coming up with a mobile phone is worth the popularity it is getting till now as it offers all these things in just Rs 66,690. 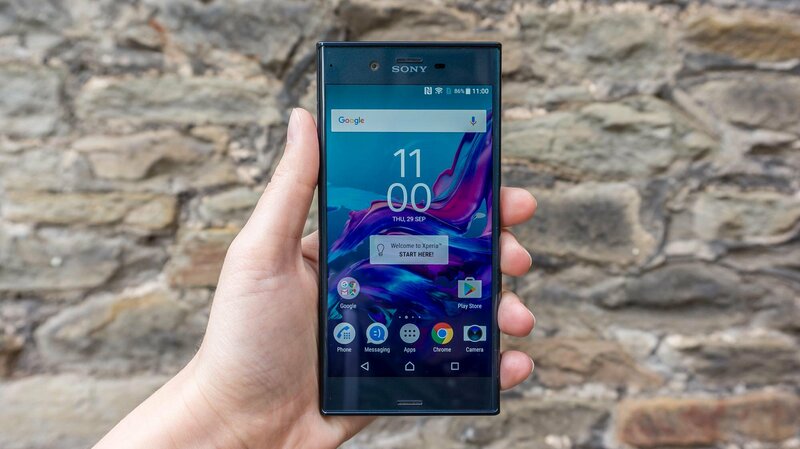 Launched in September 2016, Sony Xperia XZ carved its niche in the android market by attracting huge part of the smartphone users. The phone runs Android 6.0 and powered by Snapdragon 820 processor alone with 2900mAh non- removable battery. The phone comes with a rear camera of 23 megapixels and front camera with 13 megapixels. The phone packs with a 3GB RAM along with 64GB internal storage that can be expanded up to 200GB. The users are finding it more usable, attractive and a better phone than anything else as you can have all these features in just Rs 48000. 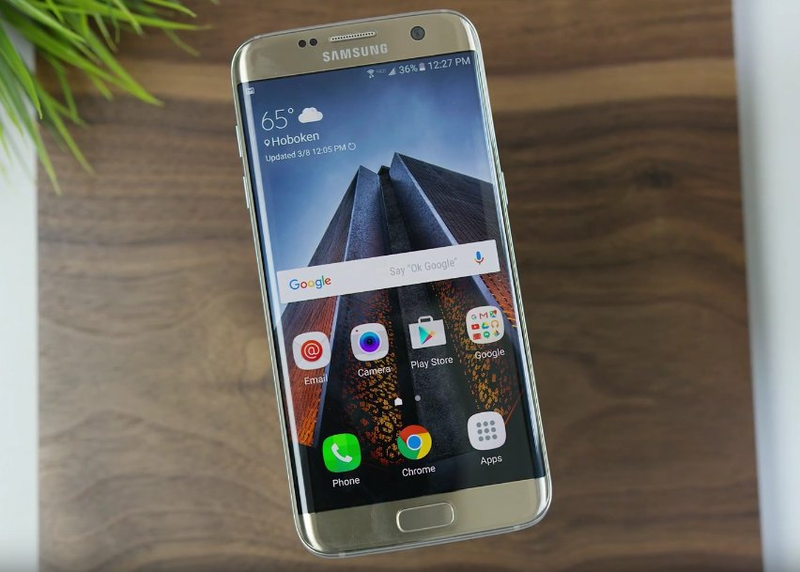 S7 edge comes with Android 6.0 and 1.6GHz octa-core processor. The phone packs with 3600mAh non- removable battery. As far as we talk about storage, the phone comes with 4GB RAM along with 32GB expandable internal storage. The phone contain 12 megapixel back camera and 5-megapixel front camera giving high-quality images and videos. Samsung launched this top performer on February 2016 that was successful enough to create a buzz in its very initial days. Even though the phone cost around Rs 50,000 but by looking at its functions and its beautiful body, it’s worth every penny you spend. Moto Z was launched in June 2016 and become a great success in Indian smartphone market. The phone packs 13 megapixels rear camera and 5 megapixels front camera. The phone runs a 4GB RAM along with 64GB internal storage that can be expanded up to 200GB via external memory card. Apart from all these, its snapdragon 820 processor, 2600mAh battery and Android 6.0.1, the phone is a mega pack of just Rs 40,000. People are in love with its premium and elegant looks, the display it offers and much more which made it capable of being on the list we are just talking about. 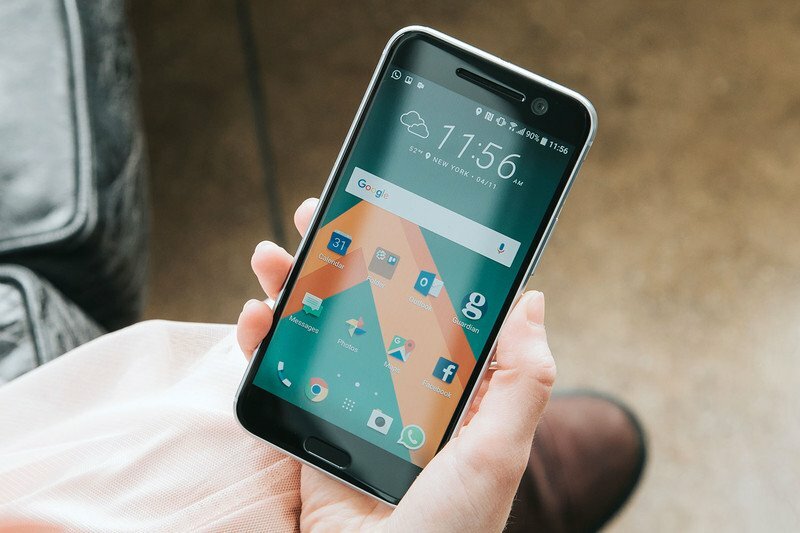 A Taiwan-based company, HTC launched HTC 10 on April 2016 as a beautiful handset to make its mark in Android market. The phone comes with 12 ultrapixel rear camera and its front camera is of 5- megapixels giving amazing photos and videos. the phone is powered by 3000mAh battery along with snapdragon 820 processor and runs Android 6. Talking about its storage, the phone packs 4GB RAM and an expandable internal storage of 32GB. The phone cost Rs 40,000 with all the amazing specs and features we have been talking about. With the capability of being worth buying, it is the phone for the HTC lovers making it near to perfection. 2016 came up with an outstanding extension of the iPhone series, people were eagerly waiting for. 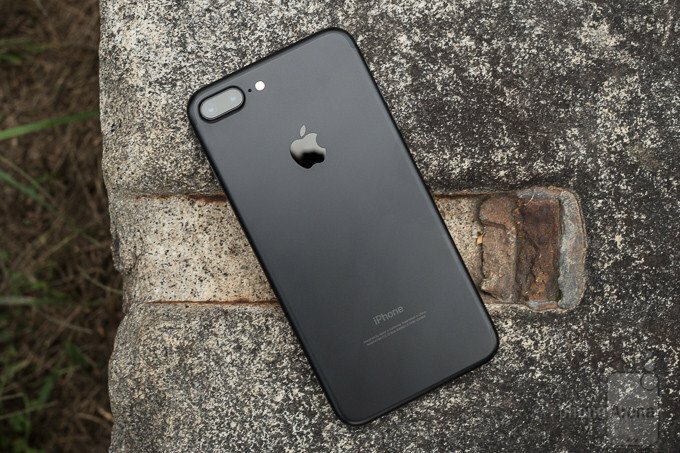 Apple launched September 2016 with expanded features to that of 6S plus. 7 plus is powered by Apple A10 Fusion processor along with 2900mAh battery and runs iOS 10. As far as the storage of the new phone is concerned, 7 plus comes with 3GB RAM and internal storage on 32GB that cannot be expanded further. The phone gives a great quality images and videos with dual 12- megapixels rear back camera and 7- megapixels front camera. Measuring 158.20 x 77.90 x 7.30 (height x width x thickness), coming with different colours and mesmerising design, iPhone 7 plus cost Rs 70,000 which is worth the functions and specifications it offers. Till now we have been talking about some of the amazing smartphones launched in 2016 and made a mark at the peak of the mobile phone market. Considering the exciting gadgets the various companies came up with, now let’s wait what more 2017 is going to offer the world. To shop fortop smartphones, check out the huge collection of smartphones online through Paisawapas and earn amazing cashback.